A neo-natal unit at a small city hospital. Two babies lie side-by-side, both kicking their little legs under their individual plastic enclosures, hooked up to wires and tubes. One baby is continuously nurtured by her parents. Her mother is there almost round-the-clock to be sure her baby gets breast milk and is held, and all the things that research has shown can improve a premature baby’s chance to thrive. The other baby is cared for mostly by the nursing staff, with occasional family visits from mom and dad and grandmother – looking confused and lost and exhausted. “You’re such a good mom,” the staff tells the first mother, acknowledging her constant devotion to her child. But what of the other family? Not as dedicated? Not as in love with their newborn? Or is this more a tale of access and resources? 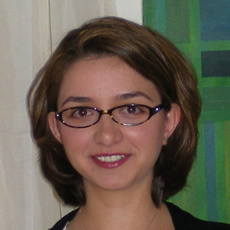 TRI's Serra Acar, Ph.D., has collaborated with researchers from around the world to write a paper on kindergarten readiness with a cross-cultural perspective. This collaborate initiative has been published in Young Exceptional Children’s March 2016 issue. Young Exceptional Children is a peer-reviewed journal in the field of early intervention/early childhood special education. The paper is entitled “Three Mistakes Made Worldwide in 'Getting Children Ready' for School”. TRI's Patricia Blasco joined Laurie Dinnebeil (University of Toledo), Chih-ing Lim and Camille Catlett (both from Frank Porter Graham, Child Development Institute at the University of North Carolina at Chapel Hill) on a panel: Working Together to Enhance the Quality of Inclusive Early Care and Education. 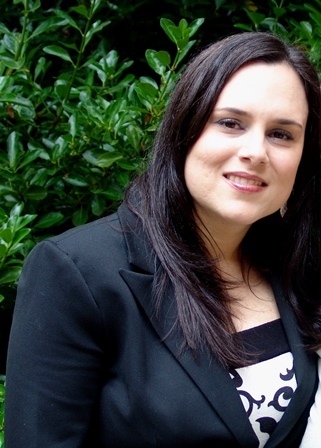 TRI's Serra Acar, Ph.D., Patricia Blasco, Ph.D., and Sybille Guy, Ph.D., presented at the Conference on Research Innovations in Early Intervention (CRIEI) 2016. 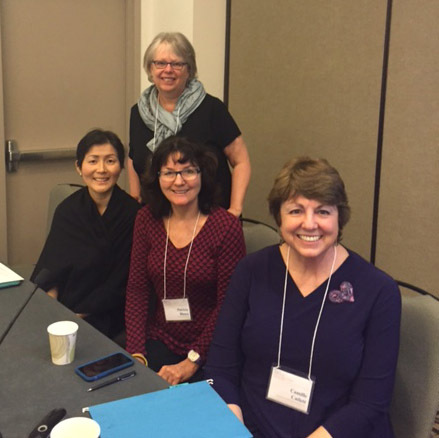 They participated in three sessions during the two-day conference located in San Diego, California, February 11-13, 2016. The Research Institute's Mary Ellen Dello Stritto, Ph.D. and Christina Reagle, Ed.D., joined by Tanya Frisendahl, Education Specialist, Oregon Department of Education, presented at the 18th National Symposium on Teacher Induction. 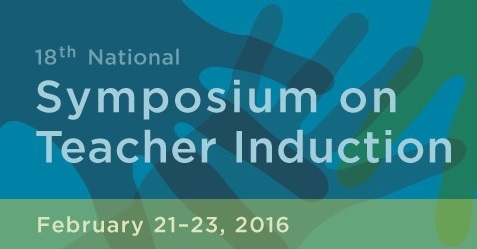 The 2016 symposium took place on February 21-23, in Seattle, Washington. This annual Symposium provides an opportunity for participants from around the world to come together to learn about effective practices and discuss issues related to teacher induction, to create a new vision for the teaching profession, and to consider how induction systems and mentoring practices can move our classrooms and schools towards excellence and equity. Dello Stritto, Reagle, and Frisendahl presented "What is the Value of Evaluation?" TRI's Dello Stritto and Reagle lead the team that evaluates the Oregon Mentoring Program for the Oregon Department of Education. 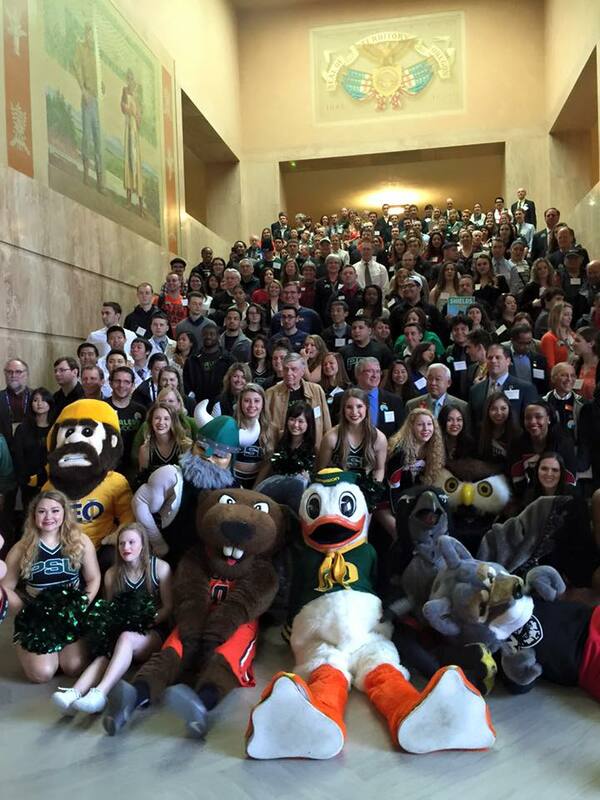 Hundreds of university students, faculty, and staff from universities across Oregon gathered at the state capitol to meet with their legislators. They were there to talk about the important contributions made to the state through these institutions of high education. TRI was proud to be part of the Western Oregon University contingent, and to represent WOU at our table just off the capitol rotunda. It was very exciting to discover how many of our local legislators, along with their staff and interns, were associated with WOU, either as alumni or by being currently enrolled in classes in WOU's Politics, Policy, and Administration Department.